. . .you, your doctors and everyone here at HCT. 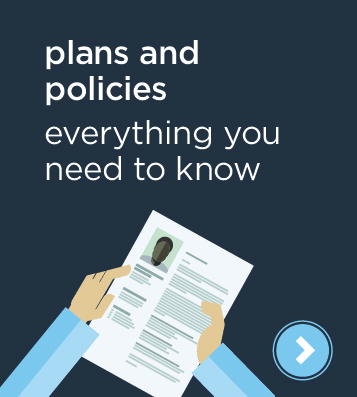 Wondering what questions to ask when choosing a plan? Or what treatment doctors say is best for a health problem? 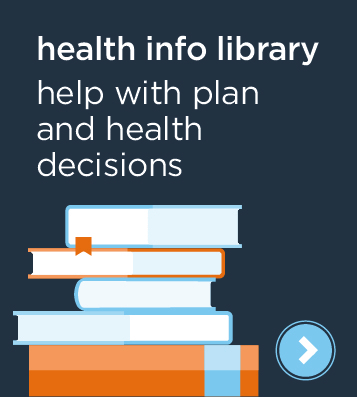 Find answers in the Information Library. 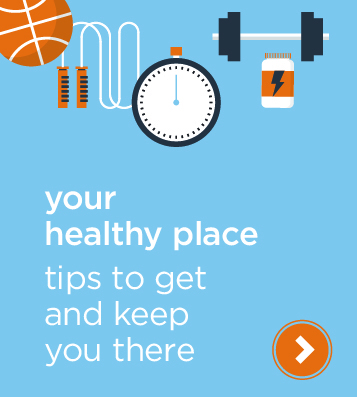 Or go to Your Healthy Place for healthy recipes and fitness tracking tools. Check out the resources on this page. They cover everything from detailed information about our plans to a fun article on what gives with HCT and the orange sneakers!